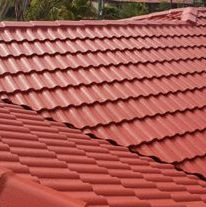 Integrity Roofing specializes in all aspects of roofing having started in 1943 by Ricks Dad, William, therefore Rick is the 5th Generation with two sons who also have there own roofing businesses in NSW & QLD. 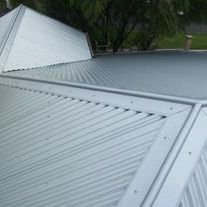 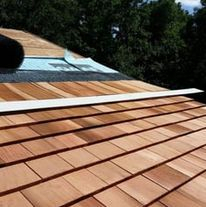 Our previous Roofing business had an excellent name and has been around for generations. 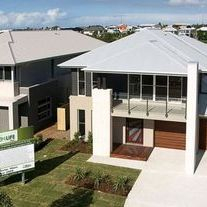 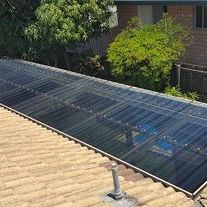 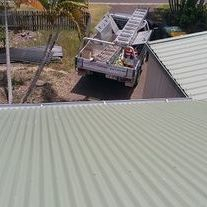 Our previous roofing business was handed over to our oldest son at Lennox Head which is still powering on. 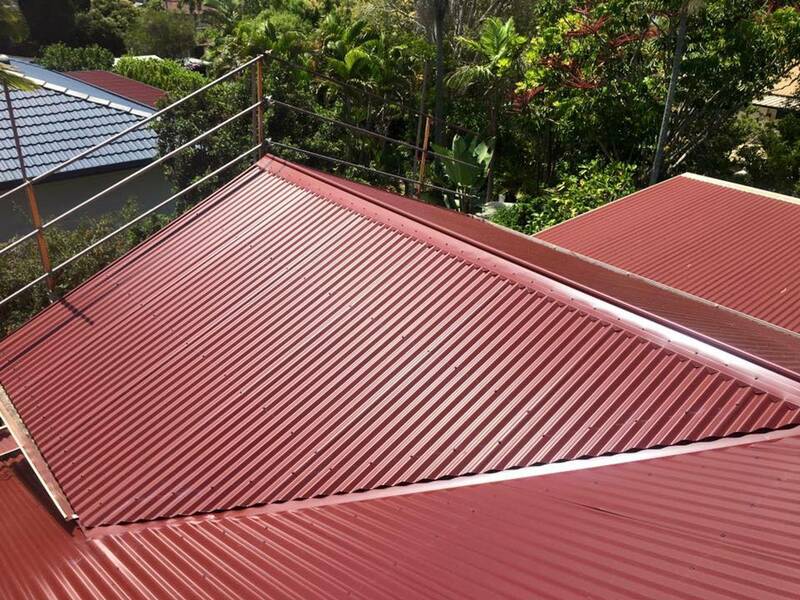 Our youngest son has his own Metal Roofing business on the Gold Coast and we are so very proud of them both for carrying on our family generation in roofing. 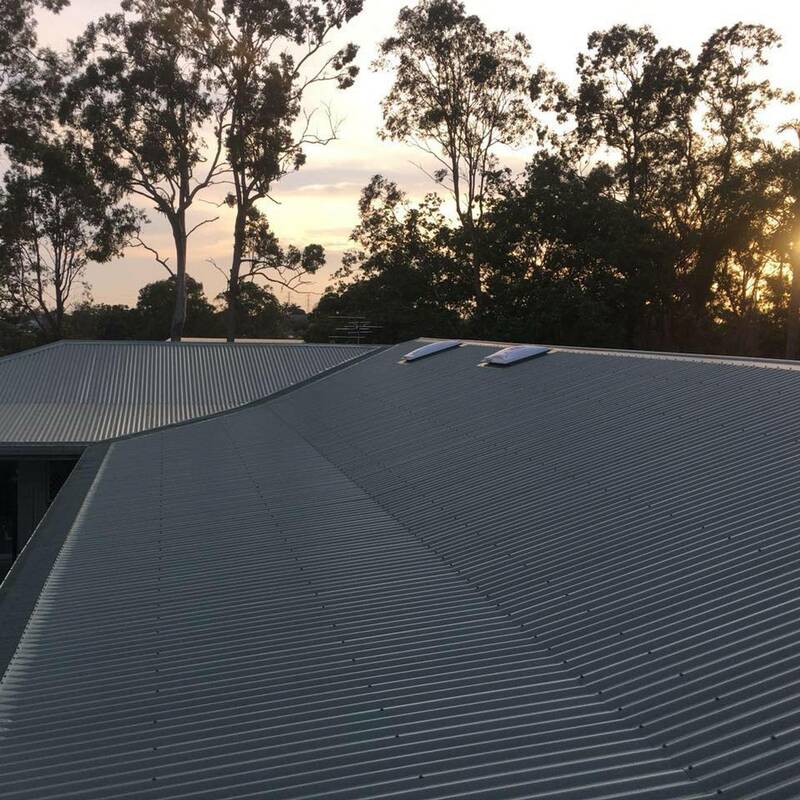 Integrity Roofing can provide you with top quality workmanship and excellent customer service & reliability of any scale from a small repair to a new large commercial roof or re-roof. 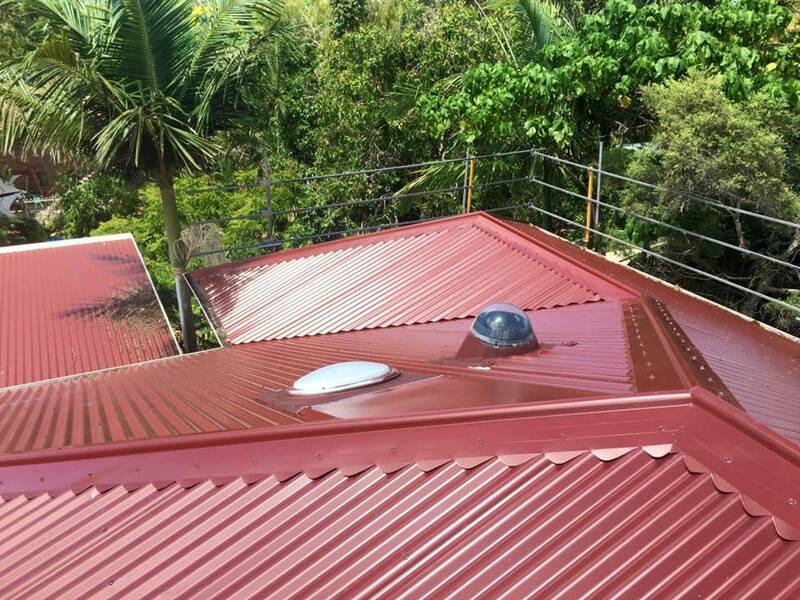 We at Integrity Roofing have some experienced tradesmen in these areas and our Management and Office Staff compliment this with diligence in both work strategy, work safety and client communication.